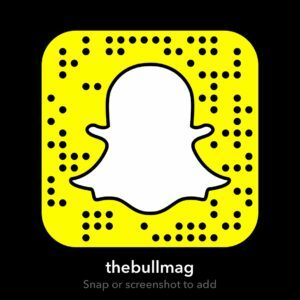 The Bull Magazine is a student-run magazine at Pierce College in Woodland Hills, Calif. As part of the Pierce College Media Arts Department, we pride ourselves on excellent content and award winning design. In this issue of The Bull we will have the opportunity to share the intimate stories of individual awakenings and help the community see the efforts or recovery and restoration in our society today. It is our job as journalists to illustrate the struggles that have been overcome and a sense of renewal that is born out of that struggle.